240 names pre-filled in the worksheets for you. Just print and run. No more naming hassles. 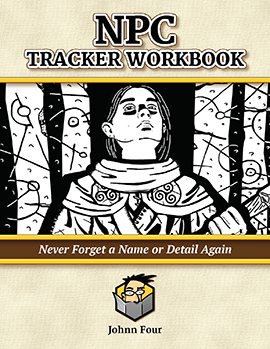 Drop names instantly into sessions and make notes in each NPC's own details box. NPCs are grouped by theme and culture for depth-of-world and better immersion. 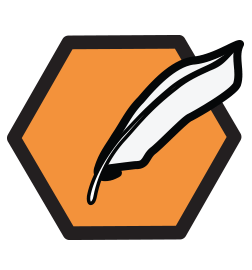 Blank pages you can print to name and track as many NPCs as you want for your entire campaign. Never lose an NPC detail again! A game-changing GM organization and campaign management tool. Our unique tagging system automagically organizes your NPCs, encounters, and treasure so you can focus on storytelling. The world’s first school for game masters! 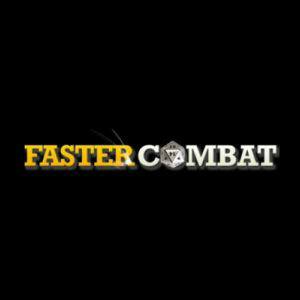 This in-depth online course shows you exactly how to cut your combat encounter times in half and double the drama and story at the same time. 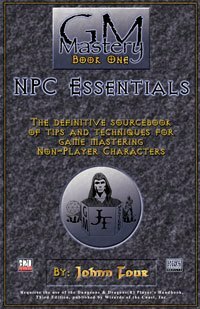 Critically acclaimed and ENnie winning guide to crafting, roleplaying, and GMing three dimensional NPCs for any game system and genre. This book will make a difference to your GMing. My name is Johnn Four and I've been publishing Roleplaying Tips since 1999. With this form you consent to me sending you game master tips emails. You can unsubscribe at any time with a single click. I never have and never will share or sell your information.